Restorative Wellness Solutions offers four levels of education, each one building on the last. Once graduates complete all levels, they are considered a Restorative Wellness Specialist. Find a RWS Practitioner or Specialist near you, and get real, lasting results. I combine my background in functional nutrition and wellness with my experience as an executive coach to help professional women lead with a healthy body and mind. Ashley specializes in looking to the gut first for healing while also addressing mindset and lifestyle imbalances. She works with clients both local and global to begin the journey to their best health yet. I work with clients to get to the root causes of symptoms, using lab work as one of many tools. From there, unprocessed, nutrient-dense food and supplementation, when indicated, is implemented to help the body heal and rebalance. I practice a holistic approach to health and wellness. I look at how all areas of your life are connected. My approach isn't to create lists of restrictions. Instead, together we create a healthy lifestyle that is flexible, fun, and rewarding. I am a Licensed Acupuncturist and I practice Chinese Medicine alongside functional nutrition. I have an integrative approach, but I do see clients separately as well. Dr. Rachel is a leader in holistic nutrition and functional medicine. Her unique approach combines traditional healing and the cutting-edge science of diagnostic medicine. She specializes in gut, hormone and autoimmune conditions and sees patients locally and online, worldwide. I specialize in digestive issues, blood sugar balance, adrenal and hormonal health. I primarily focus on gut health, food sensitivities and adrenal care but also teach RESTART, a 5 week sugar detox course for those who want to lose weight and learn more a bout the basics of nutrition. Natalie specializes in healing gut issues (including IBS, Reflux, Crohn's, Colitis etc), food sensitivities, auto immune conditions, thyroid dysfunction, and chronic fatigue. Using advanced testing, and root cause healing, we will get you back to living your life, symptom free! As a certified functional nutritionist, I look for deeper underlying imbalances and deficiencies to restore health and function. I support clients with digestive issues, autoimmune conditions, chronic pain and fatigue, skin problems, thyroid dysfunction and hormonal imbalances. I offer foundational healing for women with a focus on those suffering from migraines, chronic fatigue, and fibromyalgia. I've been in the health field for over 20 years. 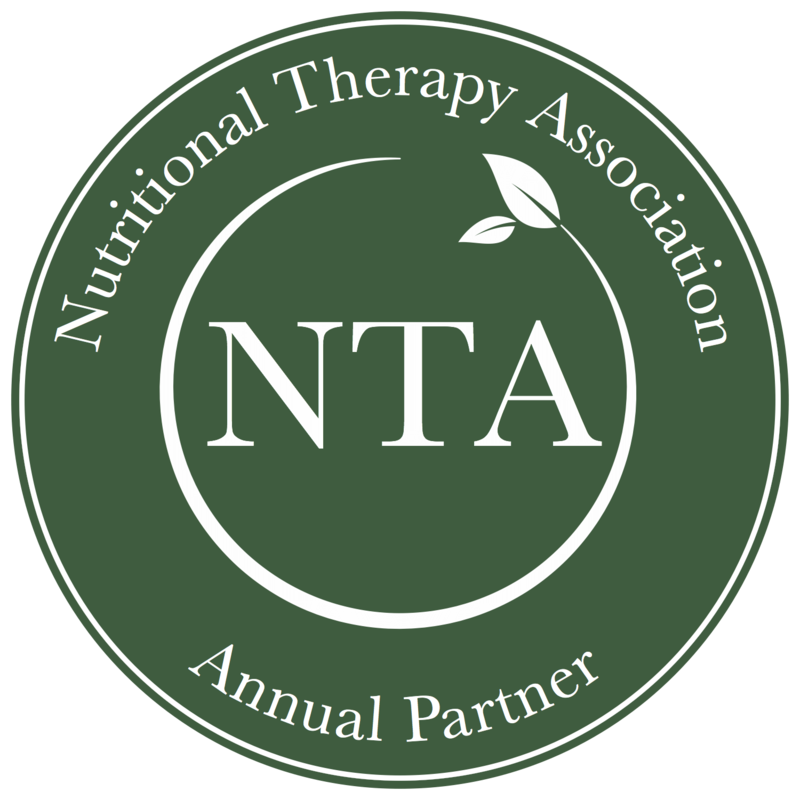 In 2009 I graduated and became a Nutritional Therapy Practitioner. I continued with my education and became certified as a GAPS Practitioner, a Restorative Wellness Practitioner and in 2016 finished a year long course through the Kresser Institute of Functional Medicine. I specialize in finding the root cause of extreme fatigue, and balance weight for clients. My practice focuses on digestive health, food sensitivities, autoimmune conditions, and supporting new moms in their 'fourth trimester'. I offer nutritional support for local and distant clients--consultations, workshops, and group classes. In addition to being a Nutritional Therapy Practitioner and Restorative Wellness Practitioner, Sara also teaches the Feed Your Fertile Body! and Feed Your Pregnant Body! programs. As a GAPS™ and Restorative Wellness Practitioner, I specialize in adapting the GAPS™ Protocol to suit client's unique needs, using my RWP training. I serve long-distance clients. I believe sound nutrition including quality, unrefined foods are a prerequisite for achieving your health goals. It's my mission to educate, equip and empower you to create your best future possible! I help mothers achieve optimal health during pregnancy, postpartum, and beyond so they can thrive through motherhood. I take both local and distance clients. I have been a real food chef for 20 years and combine my love of food with functional nutrition and muscle testing helping people to heal digestive issues, balance hormones and prepare for healthy pregnancy and baby. Internal Medicine, board certified. Institute for Functional Medicine, completed 4/6 modules including AFMCP. Registered to take board exam Nov 2018. My focus is in women’s health: hormonal, digestive, blood sugar, cardiovascular imbalances, weight management, anxiety, depression, and autoimmunity. Maintaining hormonal balance aids in fertility, healthier childbearing years, and a smoother menopausal transition. Local and distance clients. The focus of my practice is breast cancer prevention and recovery, gut health and digestive issues, middle-age weight loss. Leaky gut support and testing, weight loss management, pediatric leaky gut, healthy diet support and education. Rejuvitrition has been in business since 2010. My main focus is with clients who are receiving any type of regenerative therapy and or orthopedic procedure. Eating for Healing is my passion. 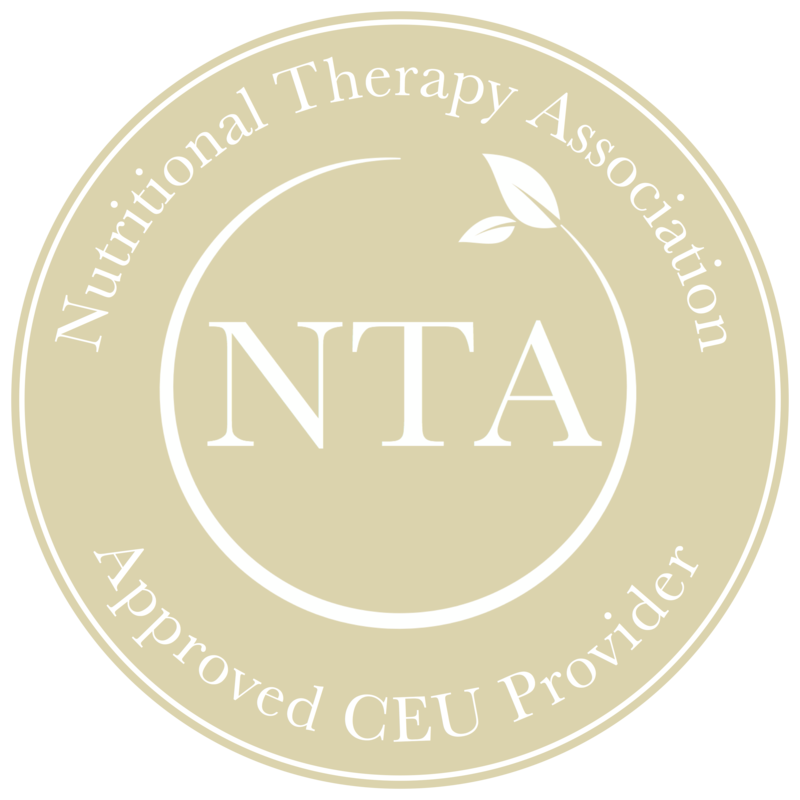 I am a Certified Functional and Holistic Nutritionist targeting digestive issues along with food sensitivities to help reduce stress and inflammation in the body and strengthen the immune system. I also focus on IBS and SIBO in my practice. Since 2010, helping clients struggling with food sensitivities, digestive issues, chronic fatigue, hormonal issues and blood sugar management using functional testing and effective diet, lifestyle and supplement approaches. Local and distance clients. Free initial consult offered. Based on my own journey, I focus on families, young athletes, & menopausal woman. I teach performance athletes how to fuel for excellence, I empower 40+ woman to feel amazing, and for children/families, my passion is improving ADD/ADHD, behavioral challenges, and anxiety & depression. My practice focuses on the following areas: SIBO, celiac, gut health, cancer. 21555 SW Hells Canyon Rd. Establishing a healthy gut is the foundation to everything I do. I have integrated my knowledge as an RN, Herbalogist, homesteader/farmer and Fermentationist to help clients achieve their health goals and source quality food. As a lead instructor and partner in Restorative Wellness Solutions, I have been practicing for 10 years and specialize in complex digestive, autoimmune, and hormonal issues. I help women resolve period problems, balance their hormones, and recover from post-birth control syndrome. My approach combines nutritional therapy and coaching with the principles of functional medicine, and I work with clients online or in person. I take great pride in helping individuals regain their health and vitality when they feel that they have exhausted other options. Restoring proper digestion and system function through specific healing protocols will be the focus to bring the body back in balance. I work with women who struggle with chronic digestive issues who are tired of just living with it. Using a holistic approach, we find a solution tailored to your needs and get you feeling good again. What we are is what we eat, how we breathe, what we think, and how we move. I look at the WHOLE body to find the root cause(s) of dysfunction and support the body to restore wellness. My focus is working with women, especially those who are pregnant, nursing or trying to conceive. I enjoy providing education about healthy diet and lifestyle changes for women and their families based on their individual needs. I specialize in Digestive Health, Blood Sugar Imbalances, and Anxiety. I especially enjoy working with Healthcare Practitioners as they often struggle to maintain good health for themselves due stressful schedules and poor dietary choices. I help women and children naturally restore mental wellness through nutrition, movement and mind-body therapy. I work virtually with clients worldwide. Marnie is a Nutritional Therapy Practitioner and wellness coach. Marnie's passion for improving her client's health is evident in her arduous work for each and every client, digging deep to resolve stressors that may be blocking your path to wellness. I am a registered and licensed dietitian with a focus in integrative and functional nutrition. I combine evidence-based knowledge with cutting-edge nutrition and supplementation techniques to address the underlying causes of disease and common health complaints. I focus on NeuroTransmitter deficiency and supporting brain function through targeted amino acid therapy, diet and digestive support, adrenal/hormone testing, thyroid testing and support and various other methods when appropriate. I focus on helping those with digestive trouble, low energy, and anxiety and depression. I will analyze your health information, food journals, nutritional assessments, and lab testing to create a step by step customized plan developed specifically to correct imbalances in your body. Serving local and long distance clients. My Health Investigation package offers a deep dive into your health issues. Three 90 minute sessions end with a Health Investigation Report and a 3-month protocol. I offer discounted follow up sessions after your health investigation. I am a certified Nutritional Therapist, ACE health coach & personal trainer as well as a Restorative Wellness Practitioner. I specialize in helping clients with autoimmune disease to restore health. Board Certified in Holistic Nutrition, specializing in women's health (including hormones and mood), and digestion. Accepting local and long-distance clients. BS in Global Public health, Nutritional Therapy Practitioner + Restorative Wellness Practitioner. Specializing in digestion, anxiety, and mindset work. Accepting long-distance clients. I work with both local and long-distance clients. My specialties include digestion, food sensitivities, blood sugar, weight loss, detoxification, and nutritional support for chronic illnesses. Board Certified in Holistic Nutrition and Founding Leader of the Pasadena CA Chapter of the Weston A. Price Foundation. Helping women make real changes in their quest to be the best version of themselves! Real food nutrition, finding real causes of problem conditions, and getting real about lifestyle changes is the path to get there! Restorative Wellness Solutions Instructor. Certified Gluten Practitioner. 20+ years in health promotion. Serve distance clients worldwide. As the founder of Restorative Wellness Solutions, I have been in practice for 18 years. I specialize in complex cases, autoimmune issues, and difficult digestive issues. I have been a Health/Wellness Coach for 6 years. My focus is on Weight Loss, Pre-Diabetes, Type 2 Diabetes, blood sugar regulation and Digestion. I enjoy helping families clean up their diets and helping teen athletes improve performance through nutrition. I have been in the Holistic Health field 27+ years. I have BS degree. My practice focus has mostly been on Digestive Health, Blood Sugar Regulation and Weight Loss, but am open to addressing other needs. RN, BSN with a focus on preconception and fertility health! Group classes - ReStart, Feed Your Fertile Body, Feed Your Pregnant Body - and one-on-one consults available, in person and virtual. I help women who experience chronic health symptoms and mood disorders such as anxiety and depression heal their bodies and experience vibrant health. I serve clients both locally and long distance. I specialize in working with women with complex digestive, autoimmune and hormonal issues by utilizing specific laboratory testing and an effective dietary,supplement and lifestyle protocol that fits each clients individual needs. I'm a functional nutritionist with an emphasis on helping people balance their Gut Biome. For each client I look at the entire being, taking a bio-individual approach for finding balance in their body. Passionate about gut health and autoimmune disease wellness, I’m also a trained chef and Real Food advocate, working with clients locally and online. I provide coaching support to help my clients address their health in a holistic manner, from nutrition to exercise, sleep and stress management. My services include using both muscle testing and/or laboratory tests to help my clients identify their logical starting points in their health journey. I'm traveling between Brisbane, Taipei, & Los Angeles this year. A disconnected body needs motivation and support to heal from inside out. I help clients through nutritional assessments and functional lab testings to reveal their health trend. Please email for any inquiries. Debby is a qualified Nutritional Therapy Practitioner and Kinesiologist. Her passion is female health and especially gut health, she loves to help women empower their lives through improving their diet and lifestyle and therefore improving their overall health and wellbeing. I specialise in difficult digestive issues, adrenal and hormonal issues, seeing clients in person or online. I have a Graduate Diploma and Master of Human Nutrition. You may be eligible to claim my services on your private health insurance. I specialise in helping people with autoimmune disease and those struggling with digestive issues, hormonal imbalances and other conditions where you body is holding you back. I work with clients both in person or online. I support women to navigate through the perceived nutritional confusion, so that they feel vibrant and energetic to lead the life they envision. As a former Fibromyalgia sufferer, I specialise in helping people with Fibromyalgia and people struggling with fatigue, pain, brain fog, anxiety, stiffness, headaches and digestive issues.